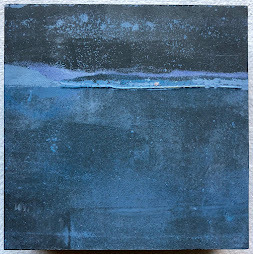 Monthly postings sharing upcoming events, newly released products, books in press, one-of-a-kind retreats, calls for artists, new shops, giveaways, exhibitions, artist opportunities, breaking news, etc. I am sourcing these listings but would love for you to send me your announcements and your finds. The list will be curated so I apologize in advance if your scoop is not included. 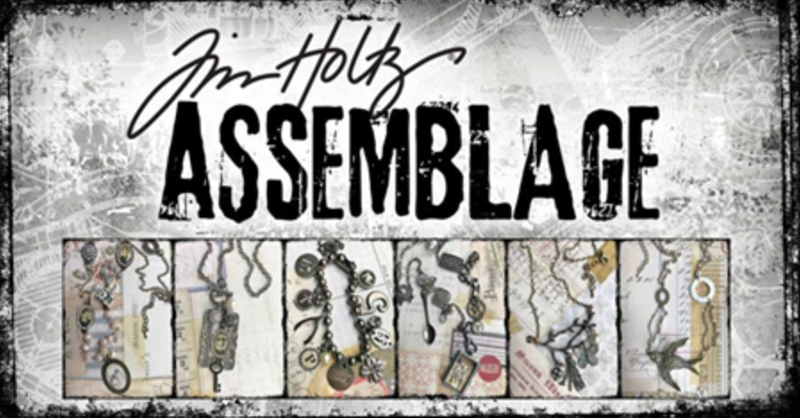 Tim has just released his first ever jewelry line exclusively at Joann - in stores and online. 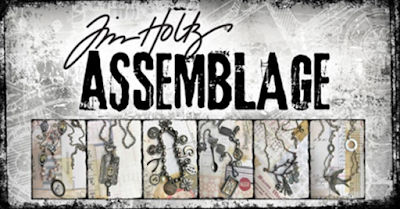 It features a variety of chains, cuffs, hardware, findings, fasteners and more, perfect for all your mixed media work. Hurry over, as many items have already sold out. Donna Bowman just opened an online, boutique art stamp store that brings unique and hard-to-find art stamps from international companies to the USA. 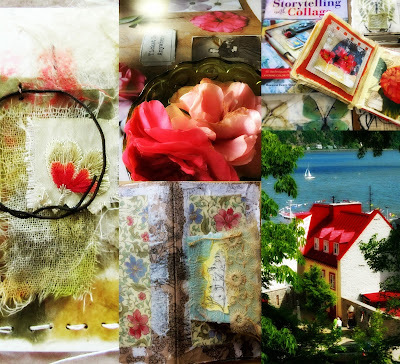 Gwen has added a curated collection of global eclectic mixed media supply kits to her online shop. 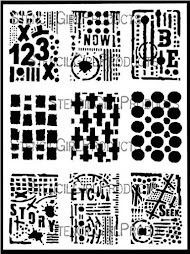 These include wood block stamps, Czech glass beads, Kuci patches and hand-crafted items such as embellishments cast in clay. 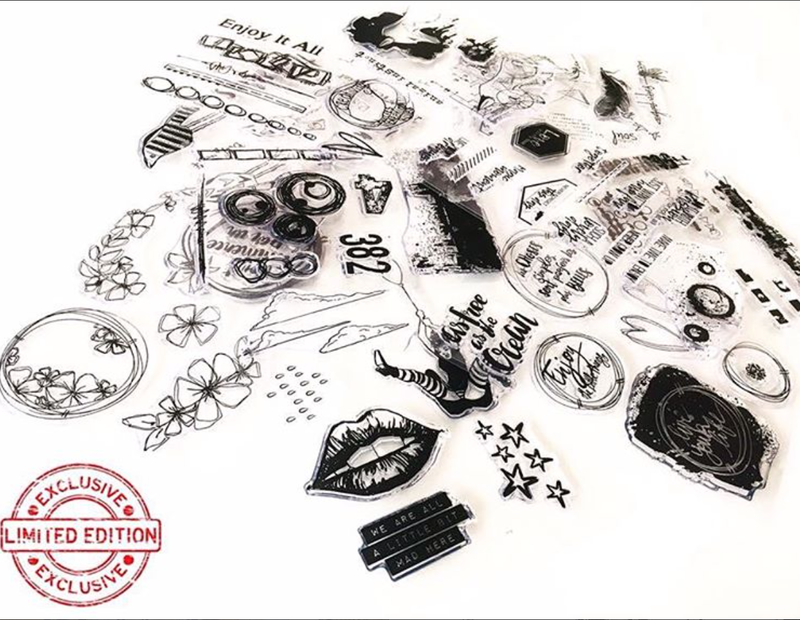 AALL & CREATE is an online community that just announced a release of exclusive, limited-edition, clear stamps designed by Olga Heldwein, Fiona Paltridge, Tracy Evans, Bipasha BK, Autour de Mwa, Caolr & Co and Jasmina. 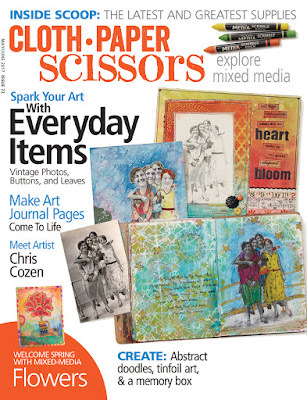 The May/June issue of Cloth Paper Scissors is all about making the ordinary extraordinary. 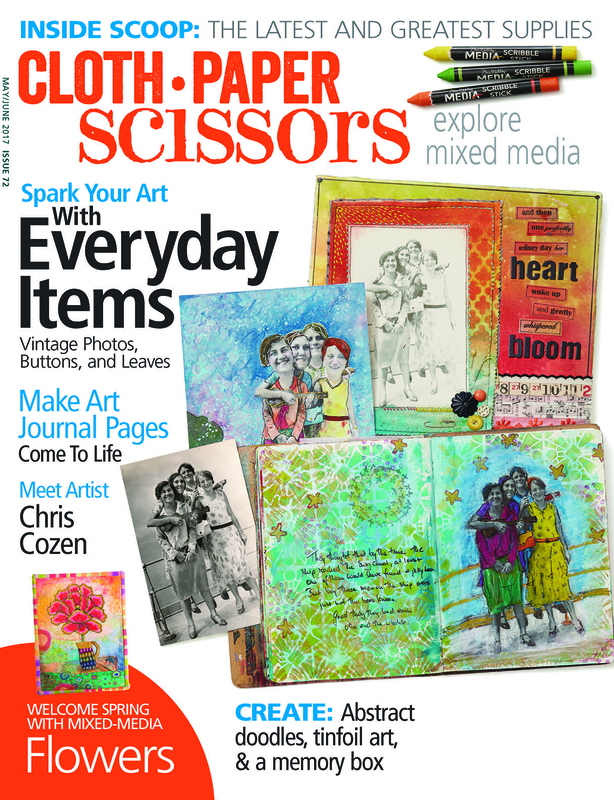 Some of the articles include how to cast molds from everyday objects right onto art journal pages, ways to create digital printing on skeleton leaves, and how to make gorgeous memory boxes from fabric and paper scraps. 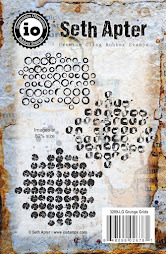 This issue will truly get your creative gears in motion. 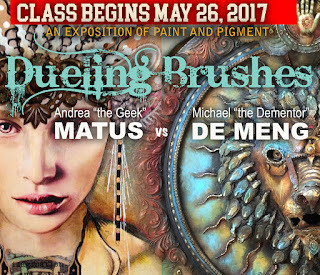 Andrea and Michael explore the ins and outs and in-betweens of using acrylic paint in this online workshop. 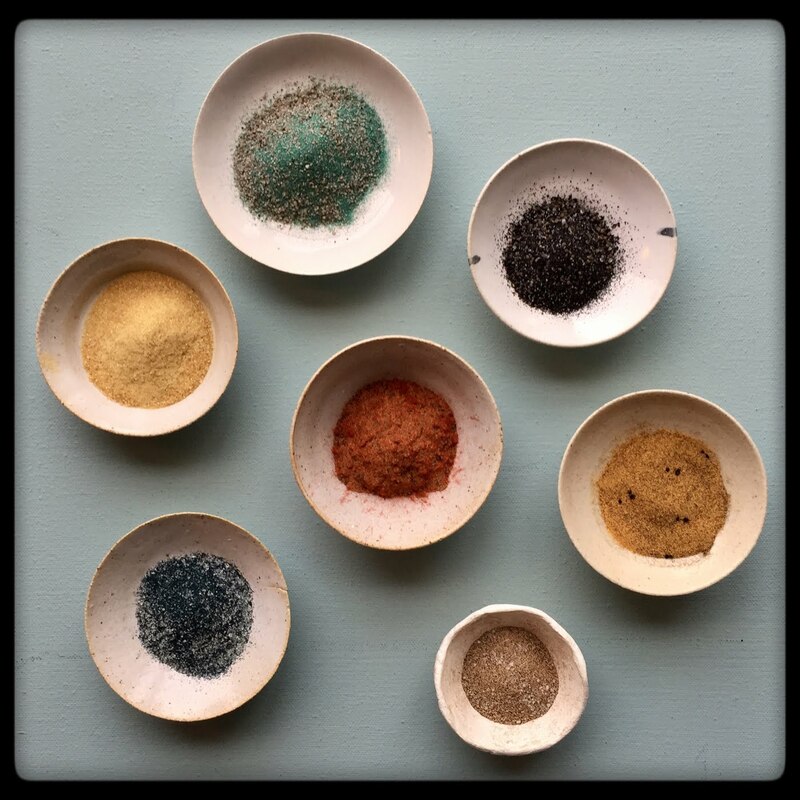 From color theory, the science of paint, the history of pigment to the practical uses in art. 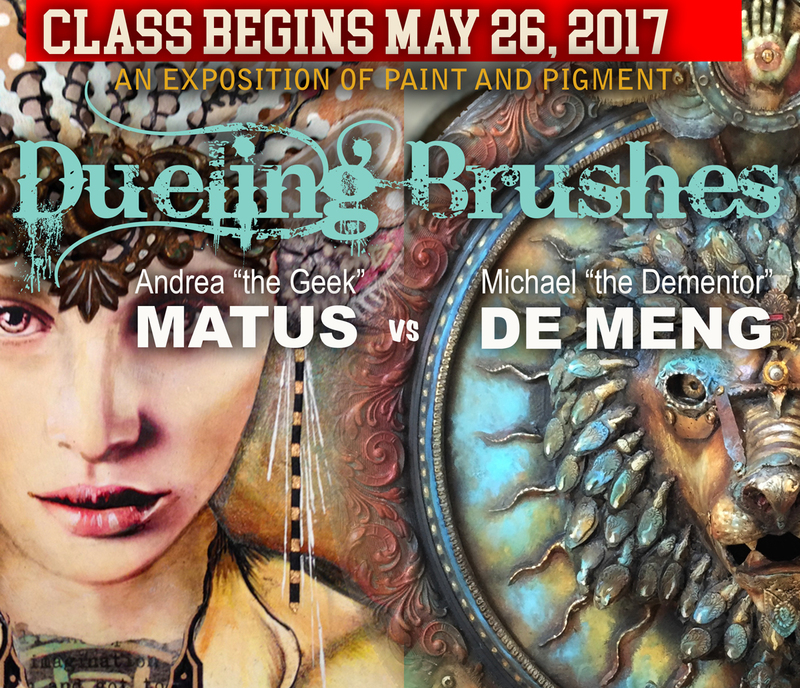 Andrea covers 2D and Michael covers 3D. Sounds goods 2ME. 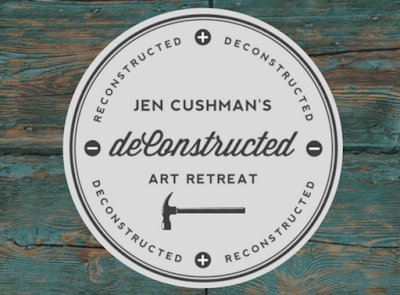 Taking place in the wine country of Temecula, California, this special retreat is not about creating a project but rather looking at found objects in a new light and reconstructing them into something brand new. 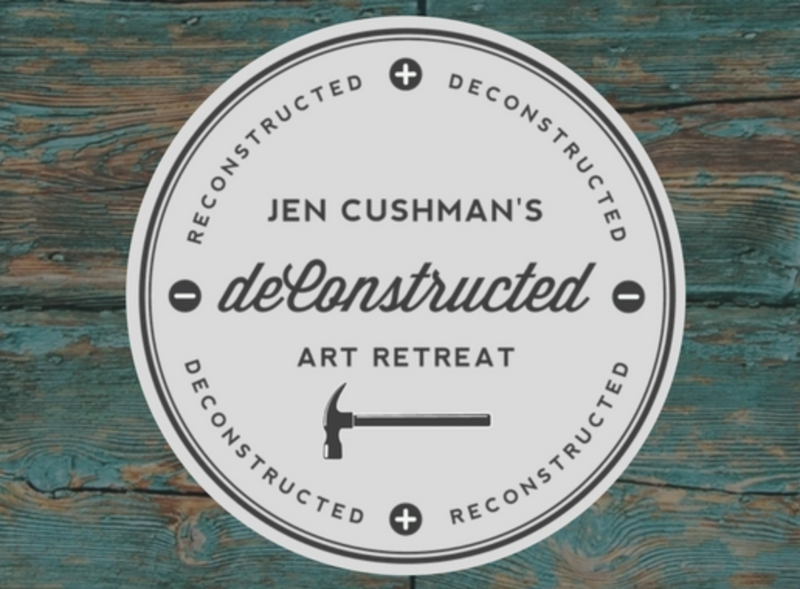 Jewelry, collage and assemblage will be covered. Join Roxanne Evans Stout for a very special retreat at the historic Hotel Clarendon in beautiful Old Quebec. You will spend your days painting, stitching, attaching and collaging to create a book filled with handmade papers, 3D media and memorabilia from your travels. Scott shares his personal experiences in ways that are universally applicable, uplifting and even laugh-out-loud funny. 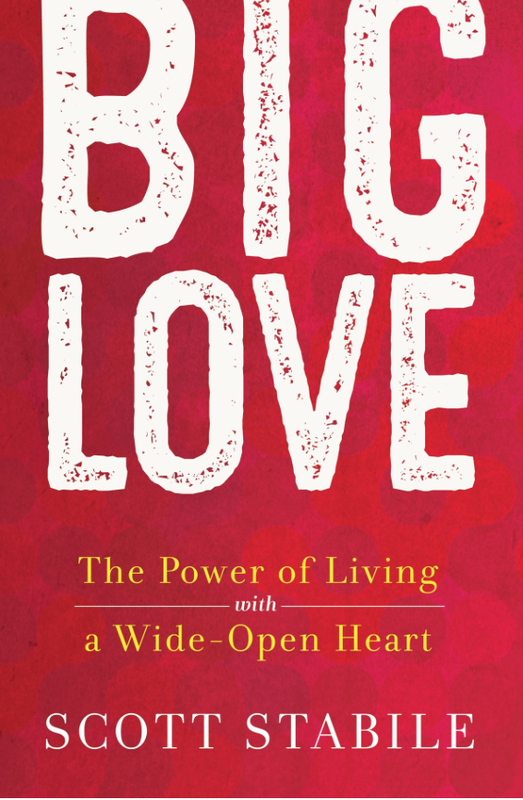 Whether trying to silence the shame, show up for friends, or overcome dreaded what-ifs, he shares hard-won insights that return readers to love both of themselves and others. Due out in September, available for preorder now. 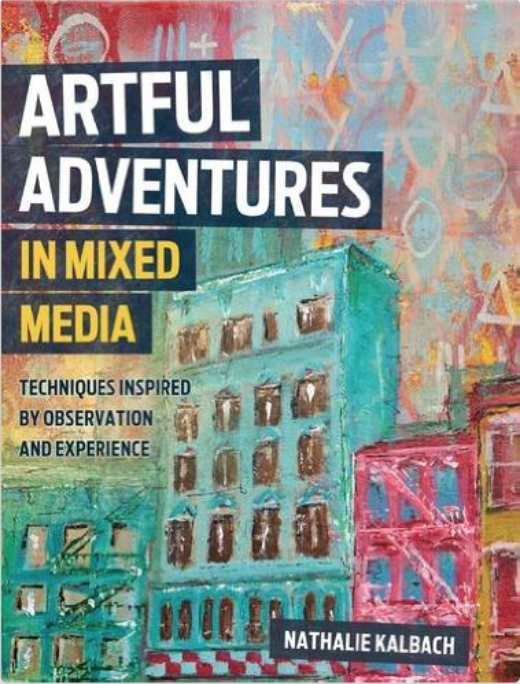 Cathy includes 10 projects and 10 inspiration exercises that show you how to create mixed media art that tells impactful stories. 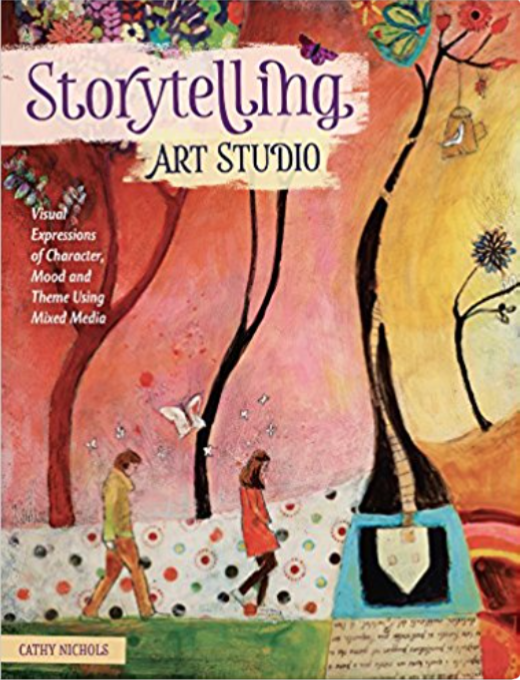 Chapters in this book, due out in July but available for preorder now, include creating a romantic scene with sgraffito, collaging a magical landscape, and creating a family tree with ephemera. 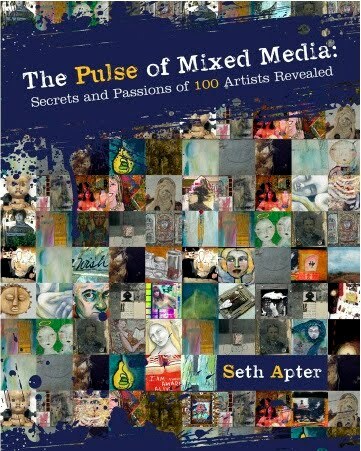 Join me (and 400 other artists/galleries) at ArtExpo New York in NYC open from Friday April 21 through Monday April 24. 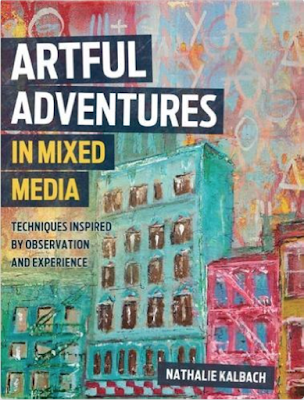 I am in booth S616 and am happy to be exhibiting 40+ mixed media works of art. Email me at shap97@gmail.com for complimentary passes. thank you Seth for the shout out! It is so awesome to have you as part of the book :) And have a super good time at the expo!!!! SO much of interest here. Andrea and Michael's workshop looks fab! Seth, thanks for including my workshop in Quebec here!!! Your Hot Scoop is super filled with wonderful events and products, and I love being a part of it... good luck this weekend! Shameless self promotion utterly justified! Will you be wearing a name tag...I'm Seth and I'm sensational? Whatever you do...ENJOY! and the best of all is your shameless self promotion.. I know you will sell every piece..